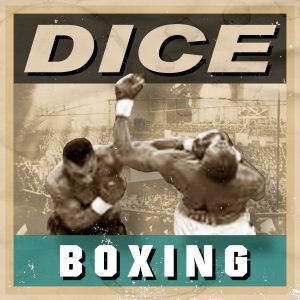 DICE Boxing is currently being updated for new boxers.  The game is available in both PDF and printed. The PDF version contains all of the weight classes while the printed version allows you to build your own package of weight classes from the few that are available. The PDF version comes with over 2,000 boxers from 17 different weight classes.